Cyber-bullying, harassment and online censorship are all growing issues in today's digital age. Countless companies have stumbled in recent times, whether that be Facebook's over-censorship inviting criticism, or Twitter's inability to stem the tide of hate and abuse that plagues the platform to this day. Some cases, however, should be a little clearer cut, such as sexually explicit images of an underage girl being shared all over Facebook. For over a year between November 2014 and January 2016, naked photos of a 14-year-old girl, who has not been identified due to her age, circulated around Facebook after being uploaded to a 'shame page'. The photos are believed to have been uploaded by a disgruntled former boyfriend, as is usually the case. After Facebook repeatedly failed to remove all traces of the image from their servers, the understandably outraged teen decided to take the social media giant to court. 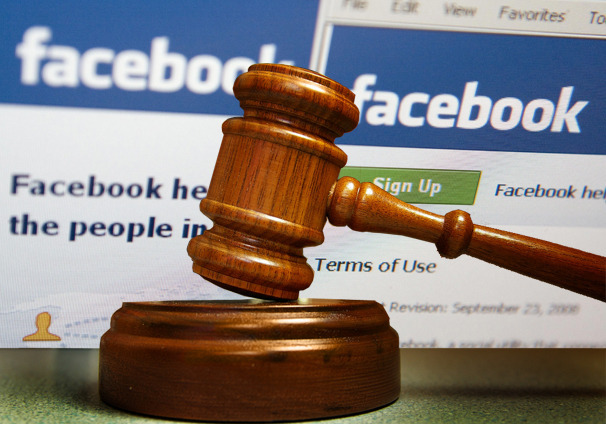 Facebook naturally appealed the lawsuit; an appeal which they ultimately lost. As a result, Facebook's legal team will head to court to dispute the claims. The victim's case is based upon the belief that Facebook did not do enough to prevent the image from being posted and shared. Her lawyers argue that the 'PhotoDNA' tool, created by Microsoft and used by Facebook to automatically remove, or even prevent the initial posting of, prohibited content, should have flagged and removed the content without issue. The fact that the image remained shows a level of potentially harmful complacency in Facebook's approach. "We care deeply about protecting people's safety and work with charities, academics and experts across the UK and Ireland to develop grass-roots education programs and help create an environment where everyone feels safe." Facebook's legal team also argue that, despite the image managing to wriggle its way through the PhotoDNA software, they did manually remove the image whenever is was reported to have appeared. The victim's lawyers counter that Facebook should have simply removed the 'shame page' to which the photo was uploaded. Whether the case will have any lasting ramifications for the company remains to be seen, but it should certainly serve as a wake up call that this kind of thing is still happening on a far-too-regular basis, and urgently needs to be stopped.